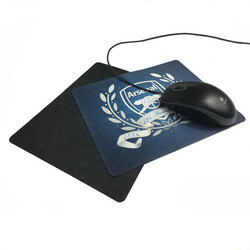 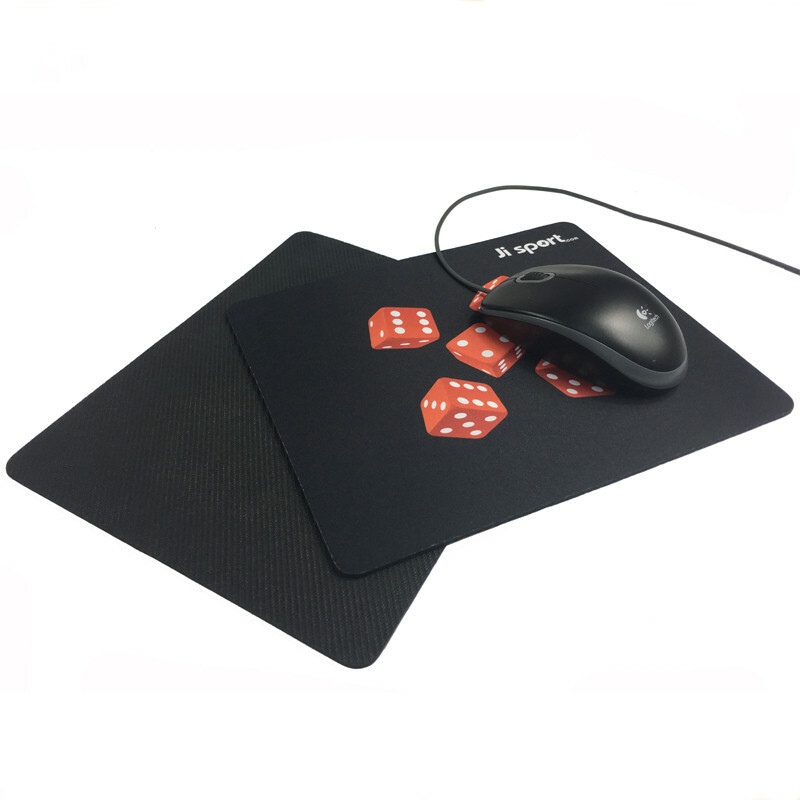 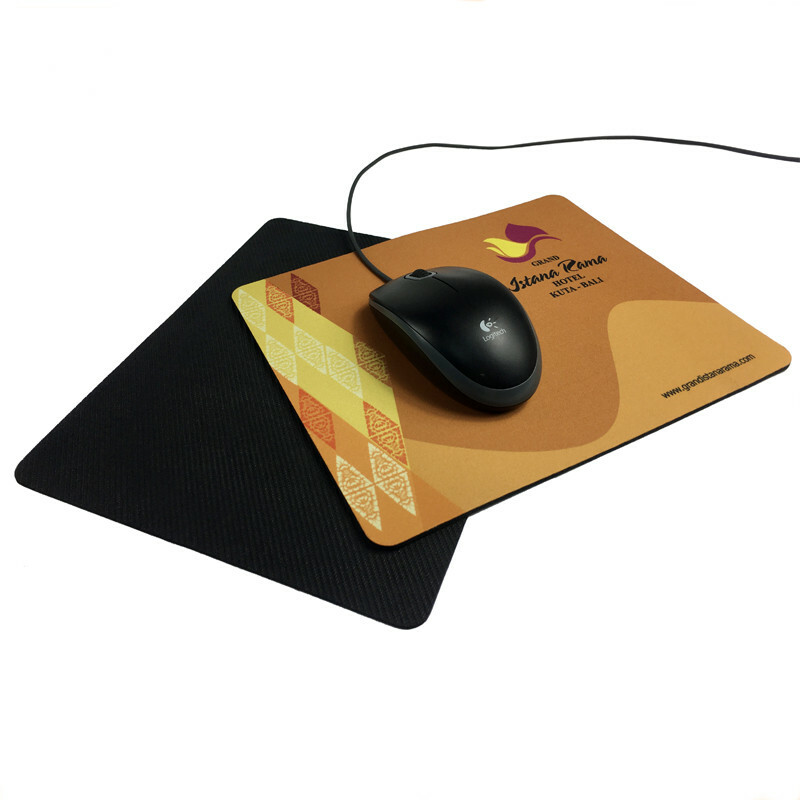 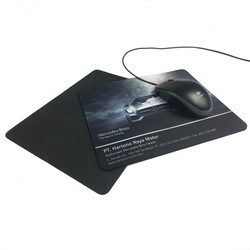 This rectangle mouse pad, custom 4 color process. 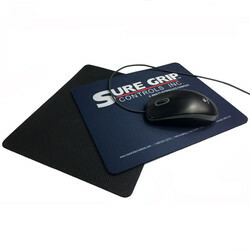 Rubber bottom provides a non-slip grip on their desktops for smooth clicking. 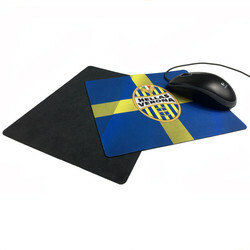 Overseas production, price include freight. Please add 7 days of air freight if under 4k qty, 35 days ocean freight if above.